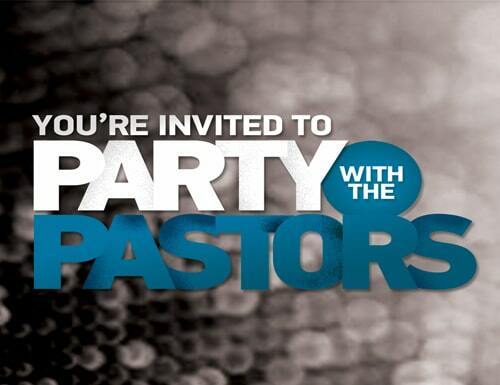 If you’re new or new-ish, we’d love to meet you at Party with the Pastors. It really is a party, and it’s a great way to learn more about ELEVATE CHURCH. You can meet our pastors and other leaders, hear our story and how God is working in and through ELEVATE and find your next step toward getting connected in our church community.